When did health insurance start in the US? Health insurance started in the U.S. in the early 1900s. 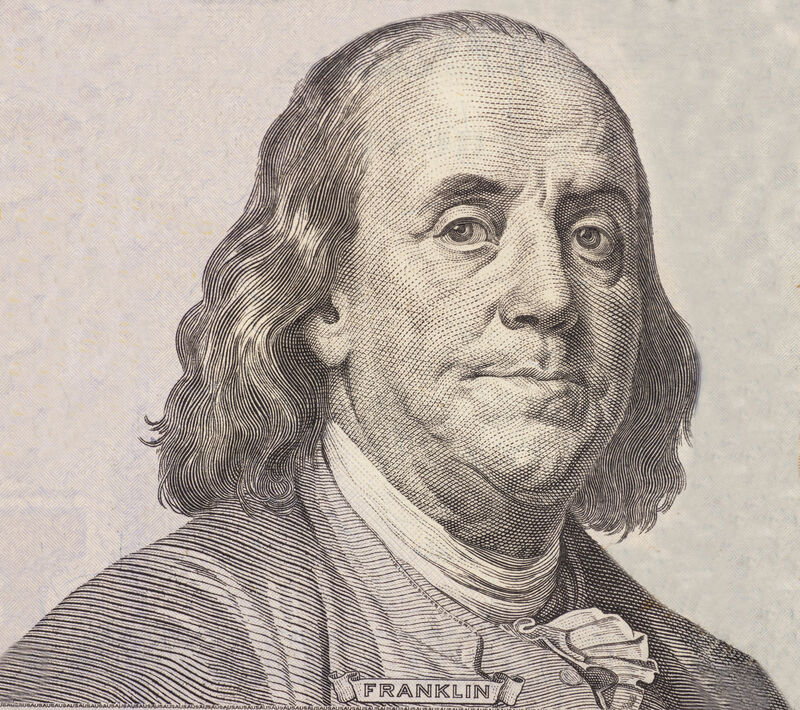 Ben Franklin is credited with inventing the first insurance previous to this. Insurance was created to lower the cost of health care to individuals. 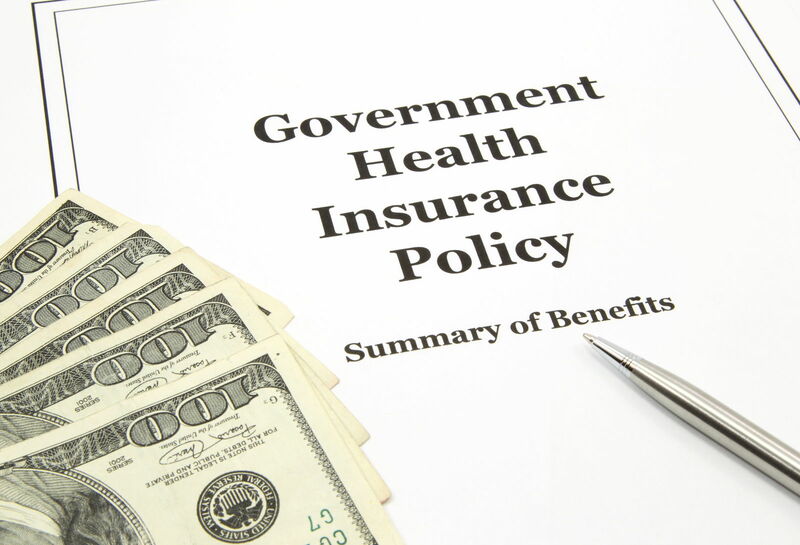 There are many types of plans and delivery models for health insurance. When shopping for insurance, one of the questions that some ask is when insurance started in the U.S. This is a good question, and it helps to know the history of health insurance when you are shopping for deals. This educates you regarding the way that health insurance works so that you will understand the process of purchasing insurance, paying premiums, and why insurance companies work as they do. Enter your zip above to compare health insurance quotes today! Among the other many things he is credited with, the original American who thought of insurance was Ben Franklin. He is credited with coming up with a system that allowed people to get fire insurance to protect their loss of a home in the case of fire. He called this first company The Insurance of Houses by Loss of Fire. The first health insurance company started several years later. During the 1920s, individual institutions and hospitals started offering various services to people who prepaid for their insurance services. Before this time, it was not necessary to apply for health insurance since both the quality of services and the amount of money needed for such services was low. The earliest record of an organized health insurance company like we know today was the development of Blue Cross organizations in the 1930s. This first organization was developed by a small group of teachers in 1929 in Dallas, Texas when they saw the need for insurance to cover unexpected insurance costs. One curious notion about health insurance is that it was invented by accident. But there is some truth in that statement. It turns out that it was some accidents that happened during the 1920s that spurred on the invention of insurance as we know it. In the early days of insurance, health care was not much to envy; the practices were not standardized, risky techniques were often used, and people often died from medical accidents that were unsupervised by people who rarely understood what they were treating. We’ve come a long way since that day, and medical science has improved greatly during that time. But with it, the costs of such care have greatly increased as well. What used to cost $5 per visit would now cost ten times that much. As the costs of care and the level of risk increase so does the cost of insurance. Health insurance costs are higher than they have ever been. The President and Congress have tried several different initiatives to lower the costs of health care and to standardize the medical system to where it is affordable. But the health care problem seems too big of a problem to handle with one solution. It can be quite confusing trying to figure out which type of system you should choose. Today, there are many different ways that you can get insurance. Some of these are government-funded, while others are based on private insurance companies. There are also four major types of insurance and we will look at all of these so that you can make a more educated decision on your insurance. Federal government programs that have been in place for a long time attempt to help try to defray the costs of health care for individuals, families, and groups through a type group policy. Obamacare is an example of this. Obamacare, named after the current President who helped draw up the plan, is based on the Affordable Health Care Act. Its goal was to allow greater access to quality medical care to people who could not afford it before. Some people like to cheaper costs but often decide to opt for private insurance later as it gives you more control over the type of healthcare services you can obtain. Two other government-based health care plans that are used widely by certain people in the U.S. are Medicare and Medicaid. Medicare takes care of any U.S. citizen who is 65-years-of-age or older and who has worked in a government-based industry for at least 10 years. The only thing someone can do to qualify for this program, though, is to turn 65. 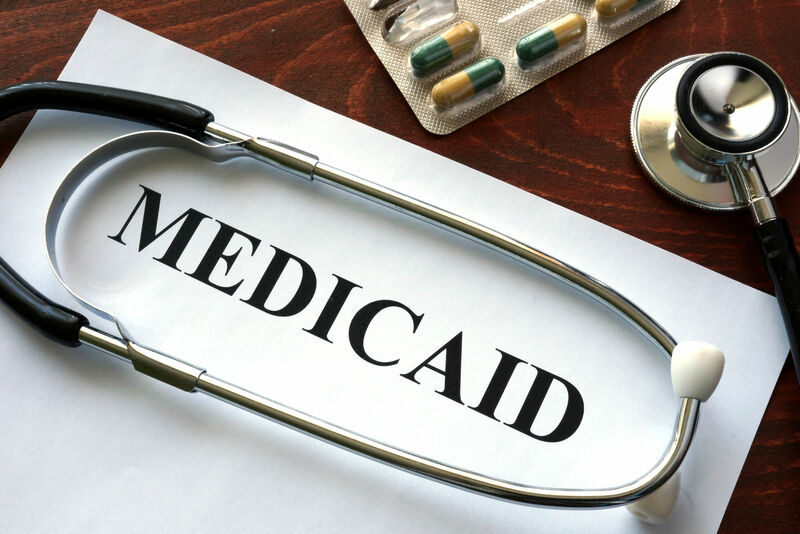 Medicaid is a government plan for people who are in the low-income bracket. This is an income range from $16,394-$47,080, depending on the number of children in your household and the state in which you live. Some plans, such as Blue Cross-Blue Shield, are at the high end of the cost spectrum. But they also cover the largest amount of care. These plans are known as major medical insurance plans because they cover such a large amount of total medical expenses in any covered incident. 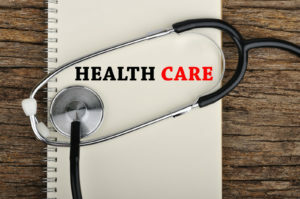 Major medical companies such as Blue Cross, Aetna, and Humana are examples of private companies that carry different types of plans for individuals. Supplemental insurance companies are there to offer coverage for people who either do not qualify for major medical insurance or who need gap coverage to cover specific illnesses such as critical illness, stroke, or cancer. Keep in mind, however, that these companies cannot issue a policy in most cases if you have a pre-existing condition. The key to getting the most out of health insurance is to purchasing the insurance when you are in the healthiest, youngest state so that you get the best rates and don’t risk qualifying if you do develop some health issues later as you age. Your free ticket to enroll for health insurance opens up again on November 1 of this year. 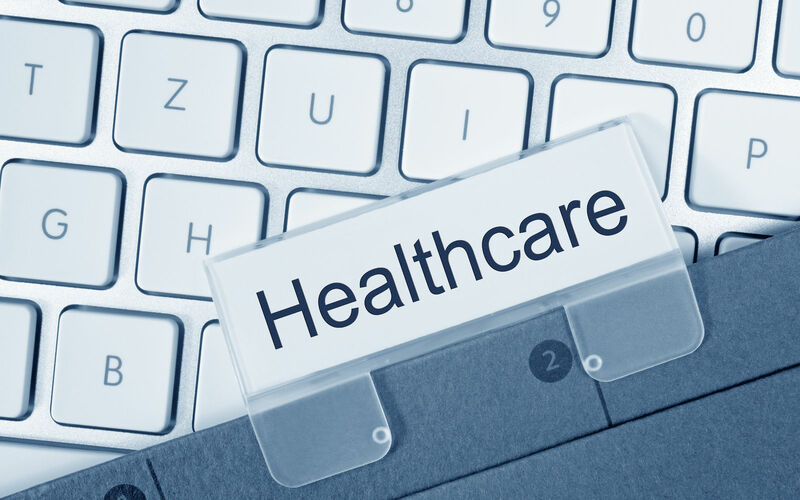 During the open enrollment period, most companies allow unconditional enrollment of a health plan providing you can show evidence of past health and answer a few basic questions. The policies of different companies vary widely so make sure you ask questions when you get your free quote on our site to get your questions answered before you plan on signing up for a health insurance plan. Some other things to consider when you are shopping for insurance are the type of delivery model you want: PPOs, HMOs, POS, or EPO, how much insurance you need for your situation, and how much you can afford in health premiums. You should also consider whether you will need a prescription drug plan. (Not all insurance companies offer this.) 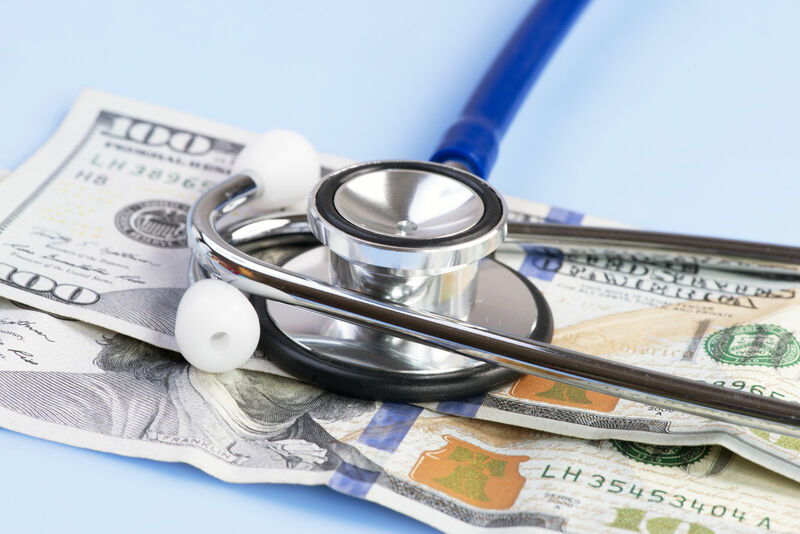 If you have a high deductible plan, you may also want to consider also investing in an HSA (health savings account) to put aside money for your health plan if you need it. An HSA is a health savings account. This is a savings account that has only one purpose: to save up money for prescription drugs and any other out-of-pocket health care expenses that you may run into later. 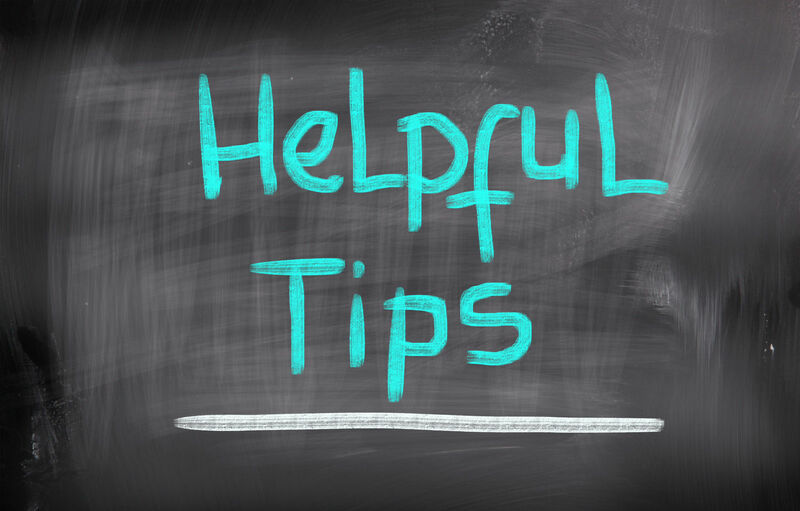 By putting aside a little money on a monthly basis, you will have a good amount saved up when the need arises. These HSAs are usually done through your employer, and you are usually “locked in” to the amount that you opt in for so choose the amount you can honestly afford for each enrollment period. 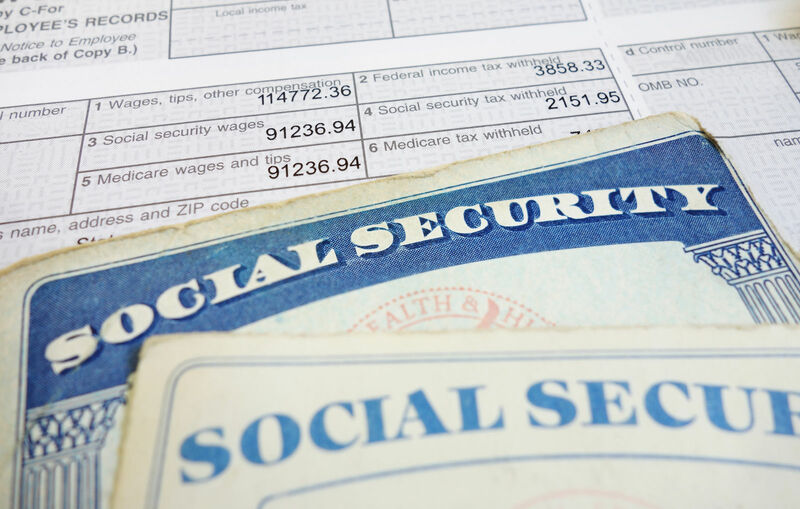 The last time you’ll be eligible to invest in an HSA is when you are 64-years-old. That’s because you will automatically qualify for Medicare at age 65 and will no longer be able to invest in a health savings account. However, you may want to increase your savings amounts into your HSA previous to this period so that you will have plenty of money in your HSA that you can withdraw once you qualify for Medicare. There are four major types of insurance delivery models. PPOs or “preferred provider organization,” are a popular type of medical delivery model because patients are free to choose a doctor from outside their network. 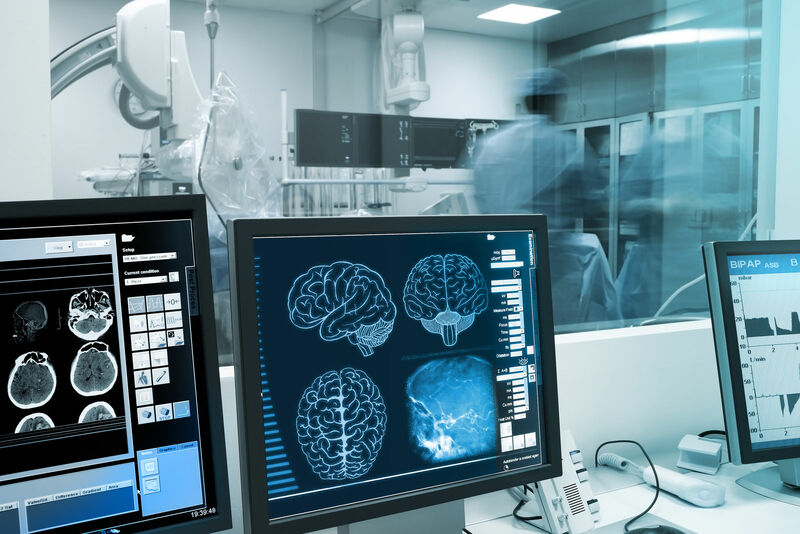 You are provided with a large variety of in-network doctors, though, and the cost for these is much lower than the ones outside of the network. HMOs or “health management organization” means what it says and keeps the control within the agency by requiring you to have a primary care physician who must make referrals for these to be covered. They also have an extensive network of doctors, surgeons, and medical professionals. But you cannot go outside of the network, or you will pay the entire amount out-of-pocket. EPOs or “exclusive provider organization” systems provide you with a specific network of professionals. Like an HMO, you must stay within the network to obtain coverage for your condition. All of this can be confusing, we know. That’s why we’ve provided links to other articles, as well as information that we believe will help our customers to locate the best insurance plan for their needs. It isn’t easy to afford health care in the US, but with some research and determination, it can be done. Start your search by entering your zip into our search box below to receive free quotes from your state’s best providers.